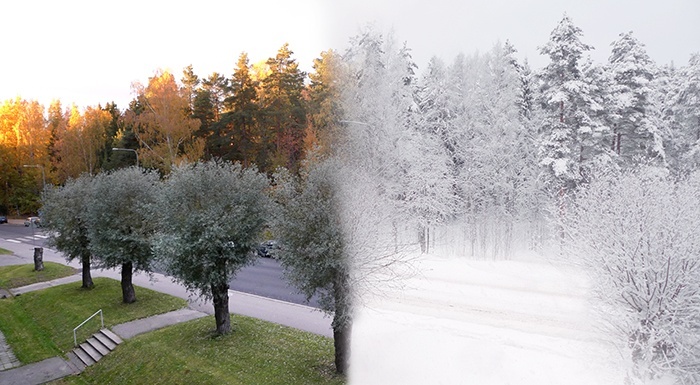 This time of year in Southern Finland, I always marvel at just how incredibly drastic the differences are between summer and winter. Just a few weeks ago it seems, we still had much snow, temps necessitated donning several layers of clothing and the sun was a thing we only glimpsed fleetingly or dreamt of. The last week has been glorious. Truly and astoundingly glorious. This weekend, it’s hard to recall November through March at all. And, we are grateful. At just the right time and literally as hope is close to fading entirely, the days lengthen, the birds sing a little more loudly, and the sun appears with an ever-greater frequency. Hope returns and with it comes a burst of energy. Here we are in the first week of June. The trees are full and green and lush, birds are everywhere and seemingly sing at all hours, the days are incredibly long and continue to stretch well into the wee hours, and the Helsinki world is stunningly beautiful and full of life. We may not be in polar Arctic, but we are damn close. And the difference between the seasons could not be more in opposition to one another.